Pay attention to the Firefox address bar. Type “about:config” without quotation marks into it and press enter. If you see a warning, press the button that you understand. Now a long list did pop up, but we pay attention to the search bar on top of it. Type “browser.tabs.warnOnClose” into the search bar to find that entry. Right-click on the “browser.tabs.warnOnClose” entry and click on “modify” to change it from “false” to “true”. You’re done here! From now on Firefox will warn you again if you attempt to close the browser with multiple tabs opened! By the way, of course if you are here to learn how to disable the warning, you just need change the entry from “true” to “false” and from then on there will be no warning anymore if you try to close multiple tabs. I hope this short guide helped you. Happy internet browsing! I used to use Firefox but found it slightly unstable a few years ago, so switched to chrome/duckduckgo.com…. How’s Firefox these days? I use both, Firefox and Chrome. But I am a bit biased since Firefox is definitely my main browser. I use tons of addons and often work with tons of tabs opened but there are no performance issues or instability. 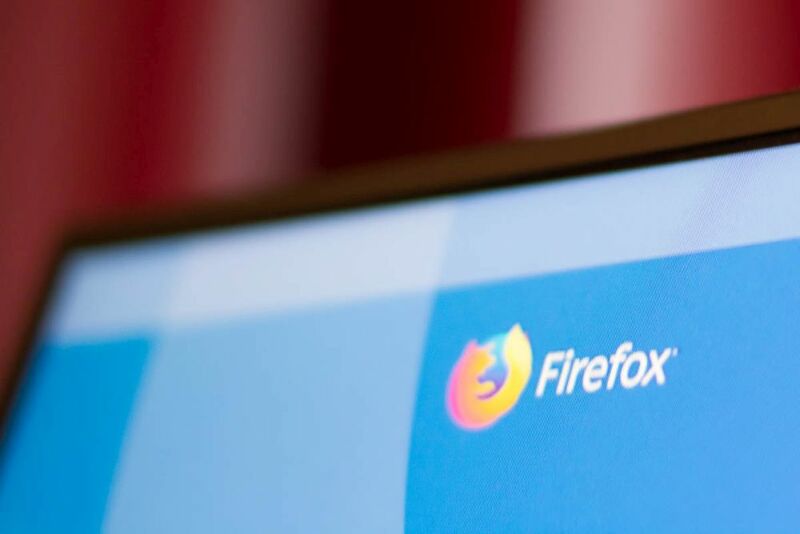 Especially Firefox 62 (Quantum) came with a massive performance boost. But even earlier I never noticed any issues. I’m using a gaming PC for browsing, so everything is fluid on this system anyway. I personally never got rid of Firefox because I was too lazy to search for equivalent addons in Chrome, I use a lot of addons. Also Firefox has a more classic browser design. I don’t like these new interfaces nowadays. Chrome just doesn’t look right to me because everything is hidden or deeply burried behind menus. I know, it’s a matter of taste, but Chrome’s usability just doesn’t feel like an oldschool PC tool. Also Firefox’s customization is just perfect. So, yeah… I am totally biased. I have some use cases for Chrome, but 95% of the time I use Firefox. 🙂 Dennis, you have made a lot of Firefox users happy. Hehe very good thing to share 🙂 Thank you! Thank you. Always when I have an issue with something and solve it, I do think I might not be the only one with the same problem. Maybe it helps someone who comes here via Google. That’s at least how it was in the past with my other howto articles 🙂 I like writing them.